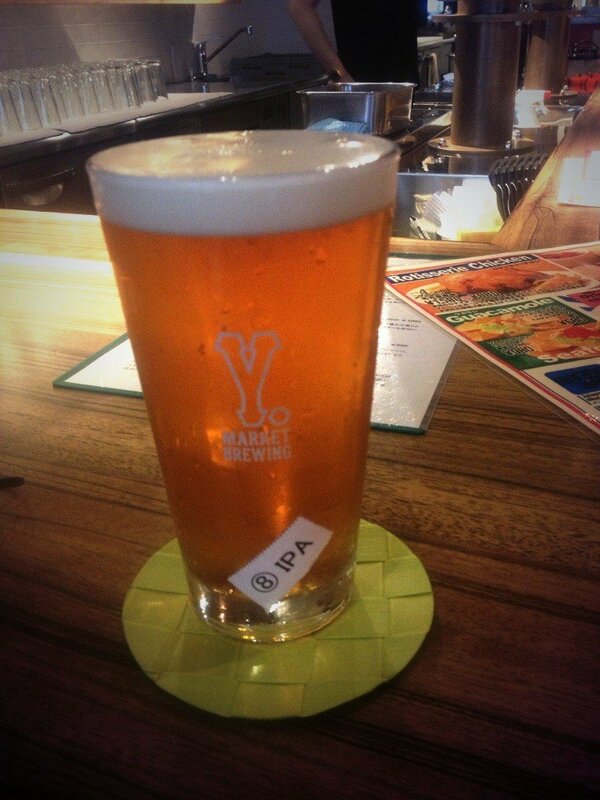 The Maruhachi IPA!! A fruity hoppy beer!! 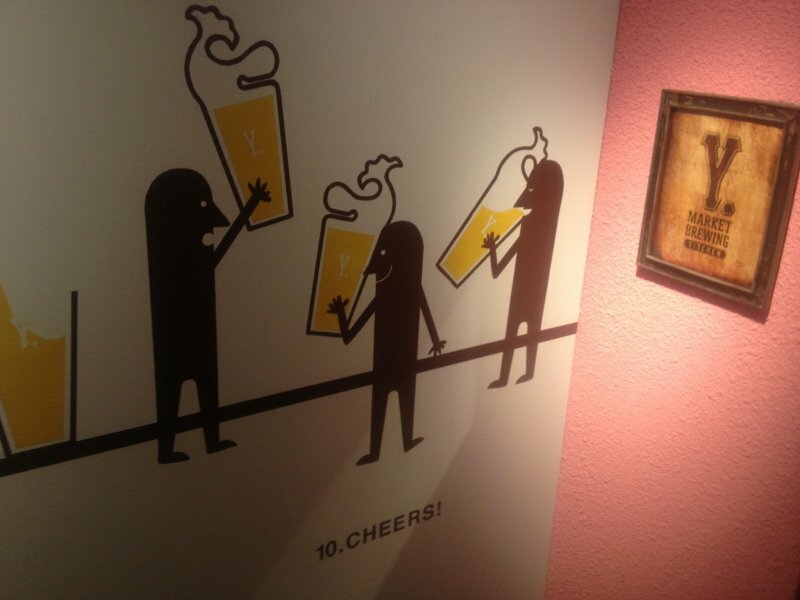 Are you a beer drinker? 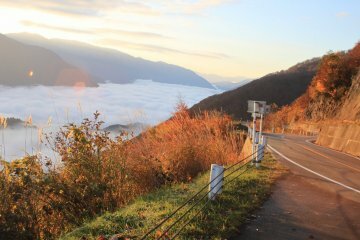 Have you been looking for a place that gives back to the community? 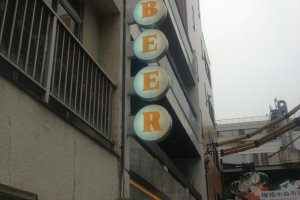 Looking for a true local Nagoya beer? Then, you are in luck. 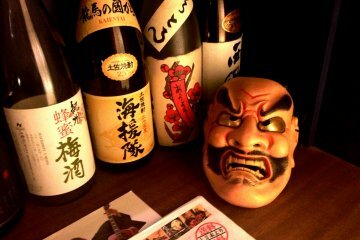 From the people that brought you Japan Beer and Wine Grillman and Keg Nagoya, Okadaya Liquors brings you Y. 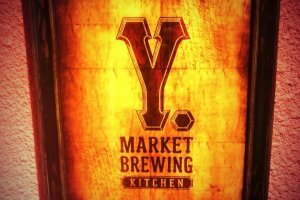 Market Brewing. Y. 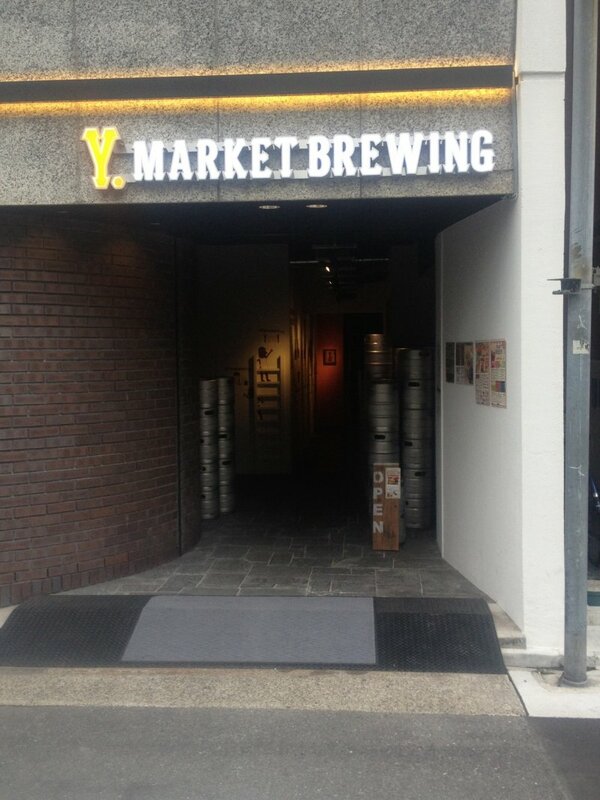 Market Brewing is Nagoya's first craft brewpub. What makes it different from the other craft beer bars in Nagoya is that the beer they serve here is brewed on the premises. 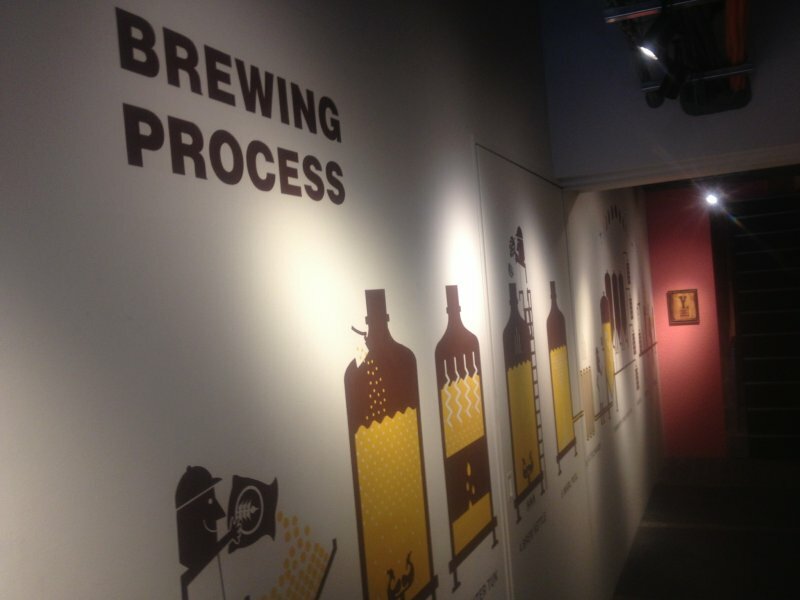 When you approach, you can view the brewery on the first floor, then in the passageway leading to the second floor Kitchen bar/restaurant, there is a mural depicting the beer brewing process. 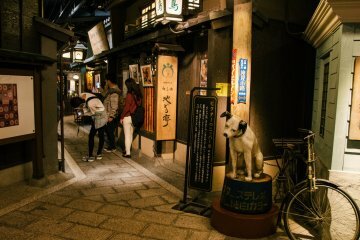 The restaurant is located close to the flagship Okadaya liquor store in the Yanagibashi Market district (hence the catchy Y. 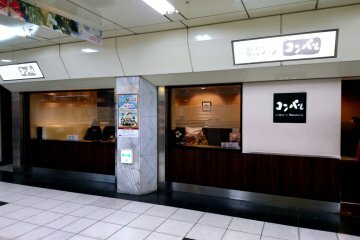 Market), just two minutes from exit 4 of Nagoya International Center station, or ten minutes from Nagoya station. 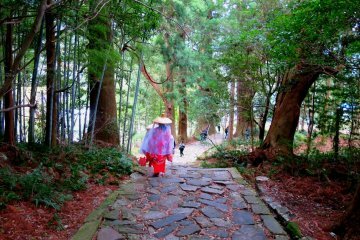 When walking in the area, it is hard to miss Y. Market Brewing due to the huge yellow beer sign on the side of the building. 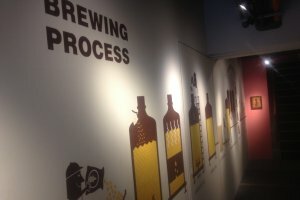 The brewery not only produces beer for Y. 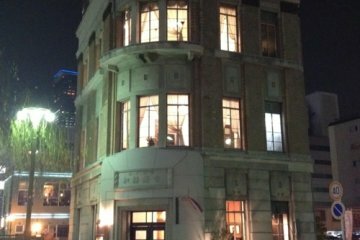 Market Brewing but also the other Okadaya establishments. The Kitchen has a cool modern design, heavily accented earth tones. The counter and the tables are made with the same material. The atmosphere makes you feel that you are sitting in a brewery. The beer is the main attraction at Y. 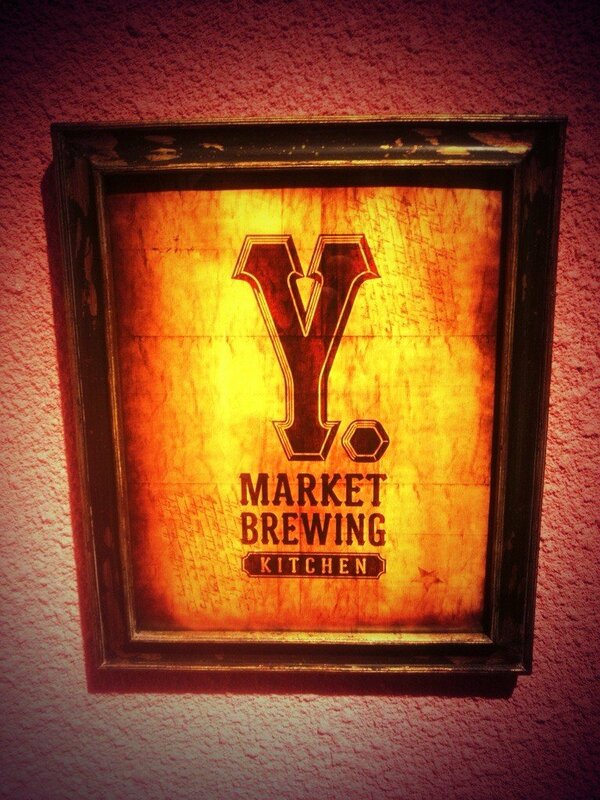 Market Brewing. Currently, there are five beers on offer. 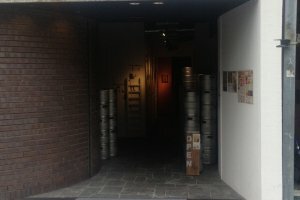 However, new beers are constantly being crafted in the first floor brewery. 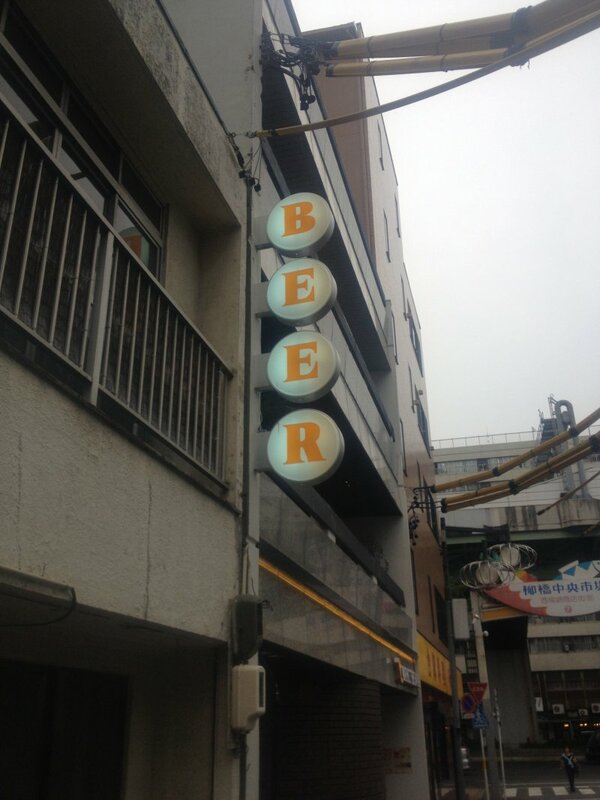 When I went there, they had two lagers and three IPAs (India Pale Ales) to drink. Many tropical flavors come forward in the nosing and tasting of the beer, due to the wide range of hops that the brew masters use when they are constructing their beers. 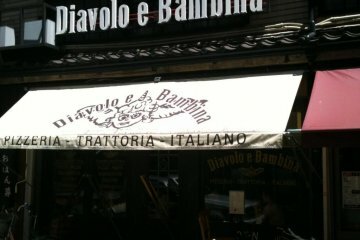 There are no bottled beers, and the restaurant has no plans to offer any in the future. 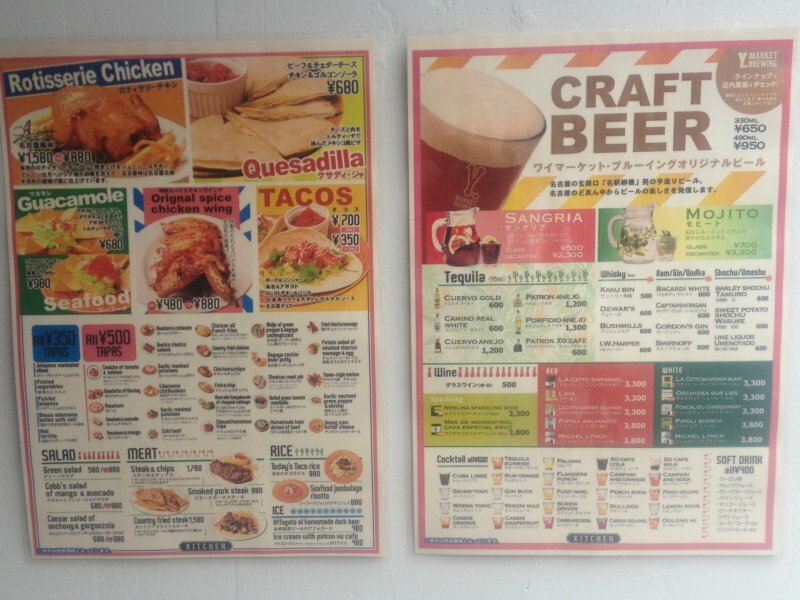 The beer menu has lengthy descriptions of the beers, from tasting notes to the specific strains of hop present in the beer. 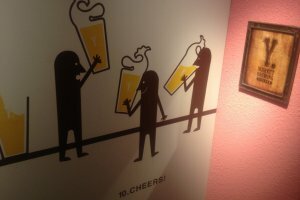 If you are not a beer drinker, do not worry, because on the menu they also have a wide selection of cocktails and other beverages to quench your thirst. 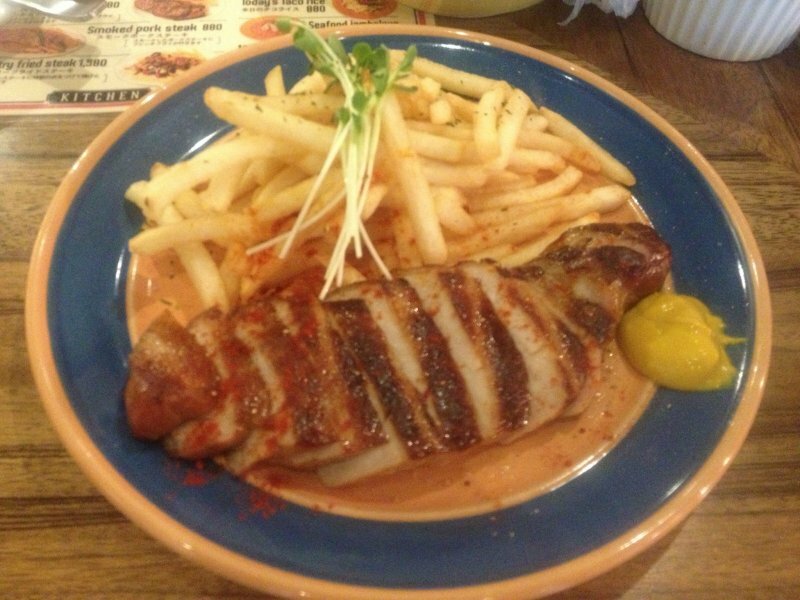 Also on the menu are dishes that you can try, food made to accompany the beer. 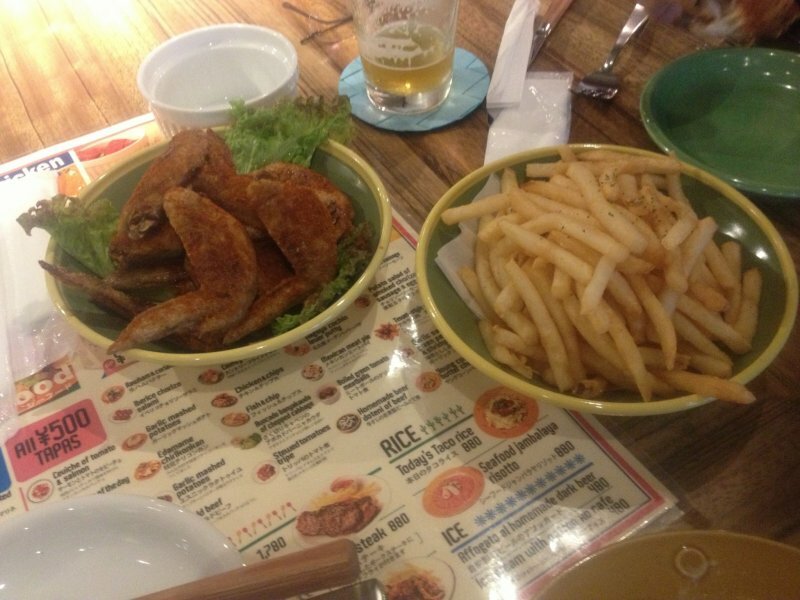 There are a lot of finger foods like spicy chicken wings to small tapas styled dishes. 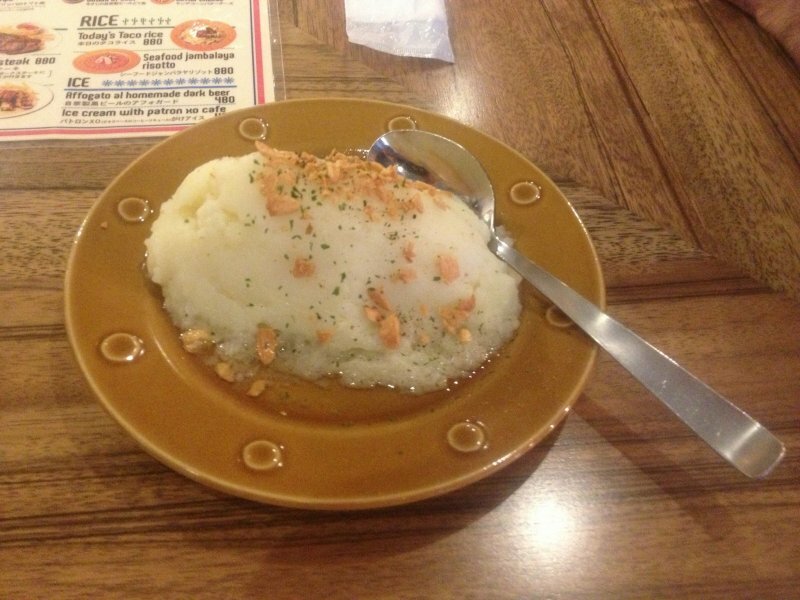 Plus, they have a few bigger plates for those with heartier appetites. Can't speak or read Japanese? Not to worry, because Y. 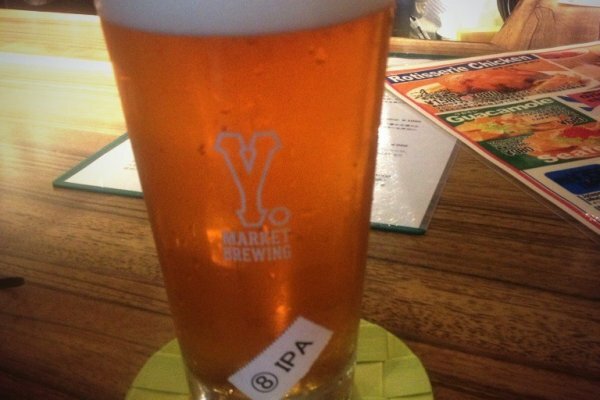 Market Brewing is foreigner friendly. The menus have English descriptions on them. 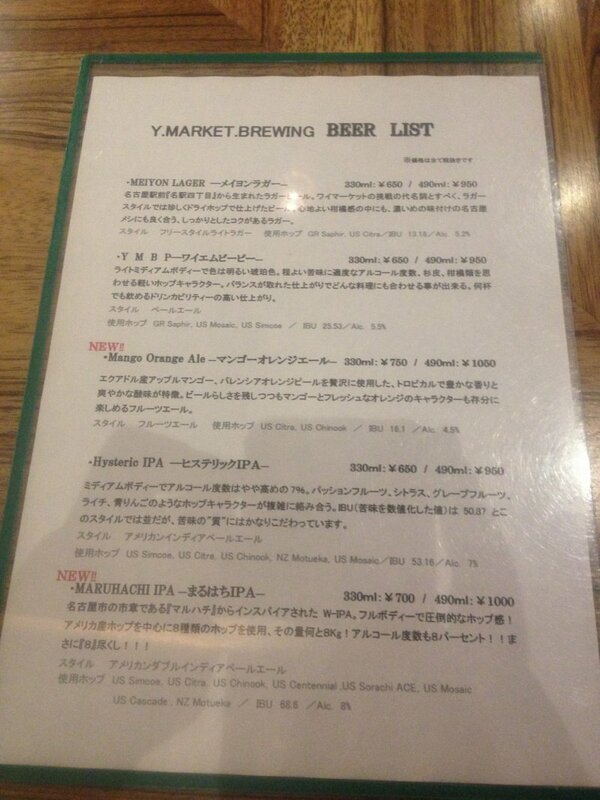 However, the beer menu is only in Japanese. 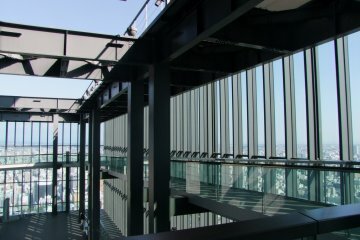 The servers, also, can understand and speak limited English. Speak slowly and you will have a fun time. Be forewarned though, this restaurant was recently showcased on local TV, so the restaurant tends to be full on Friday nights and the weekends. 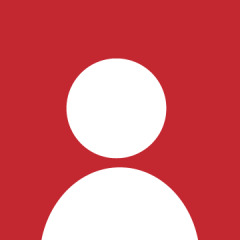 You can follow Y. 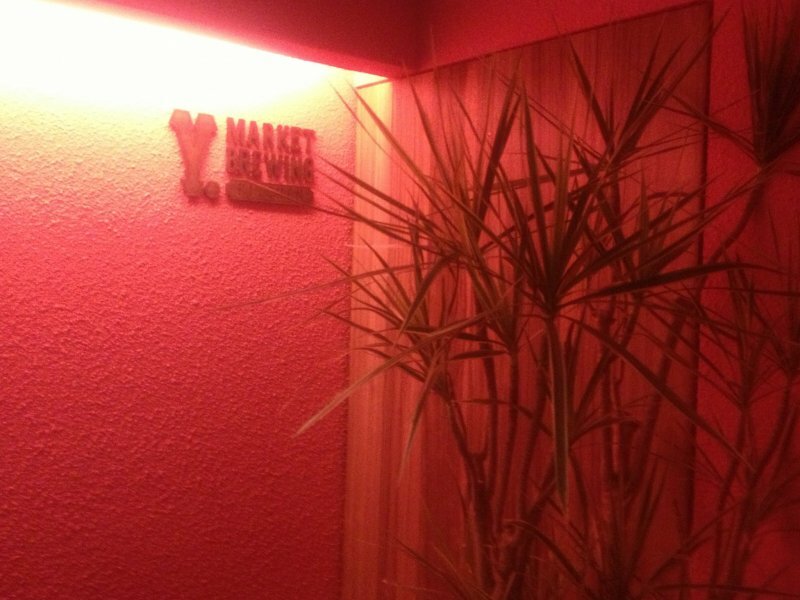 Market Brewing on Twitter and Facebook, or on their blog Y. MARKET BREWING.